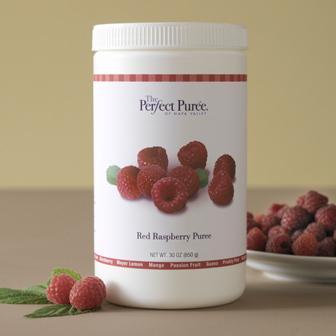 Red Raspberry is a classic favorite with its bold berry flavor and outstanding red-purple color. 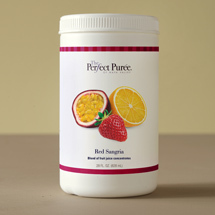 Our delicious Red Raspberry puree is made from premium grade fruit picked at peak of season. 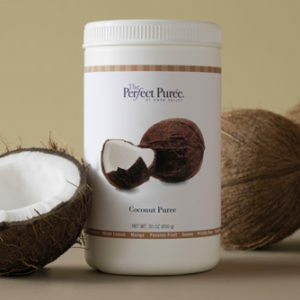 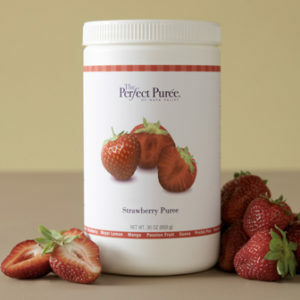 Pureed smooth with all seeds extracted, a hint of sugar is added to balance the natural tartness of the berry. 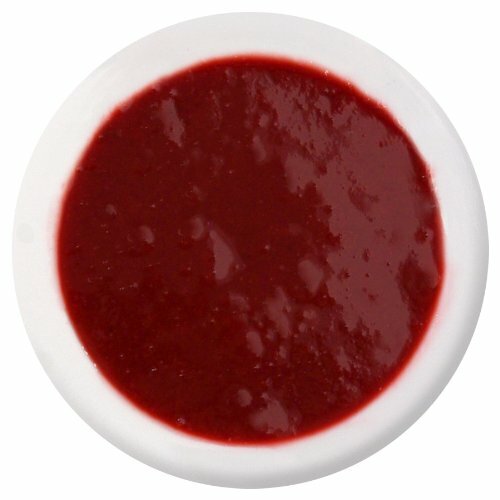 A small amount of fruit pectin is added to further refine the puree’s texture for pastry recipes, artisan cocktails, and mixed drinks.